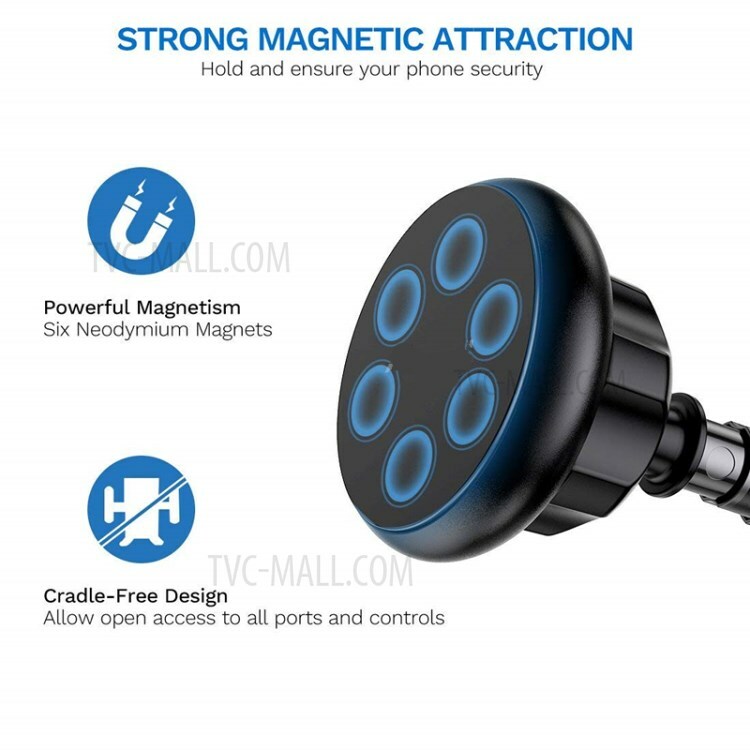 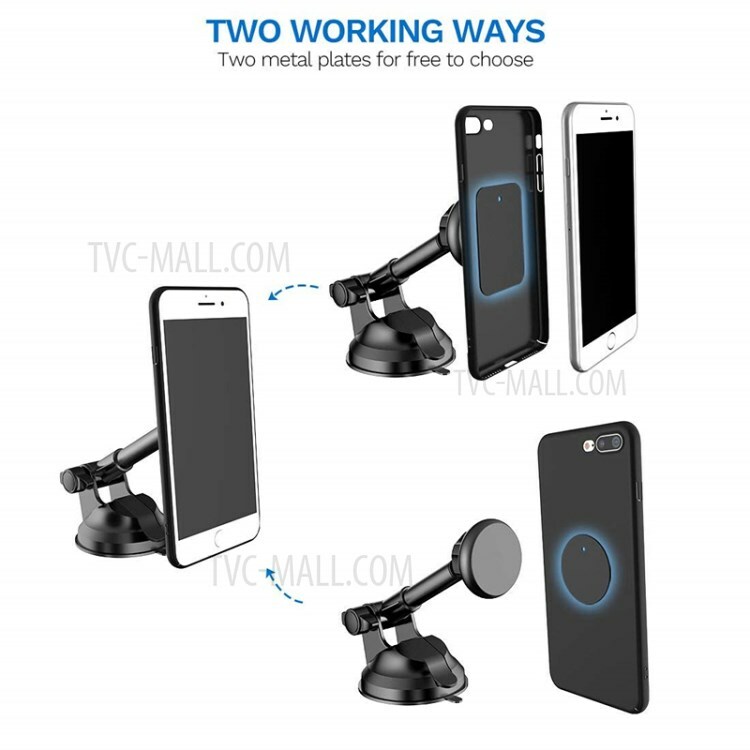 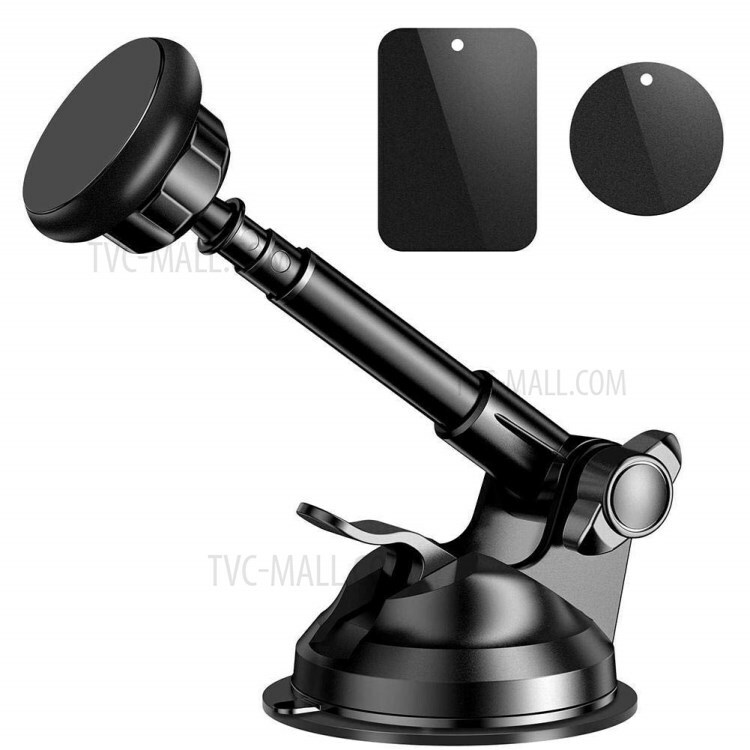 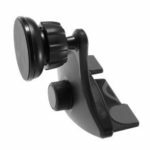 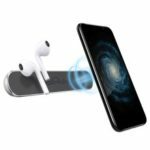 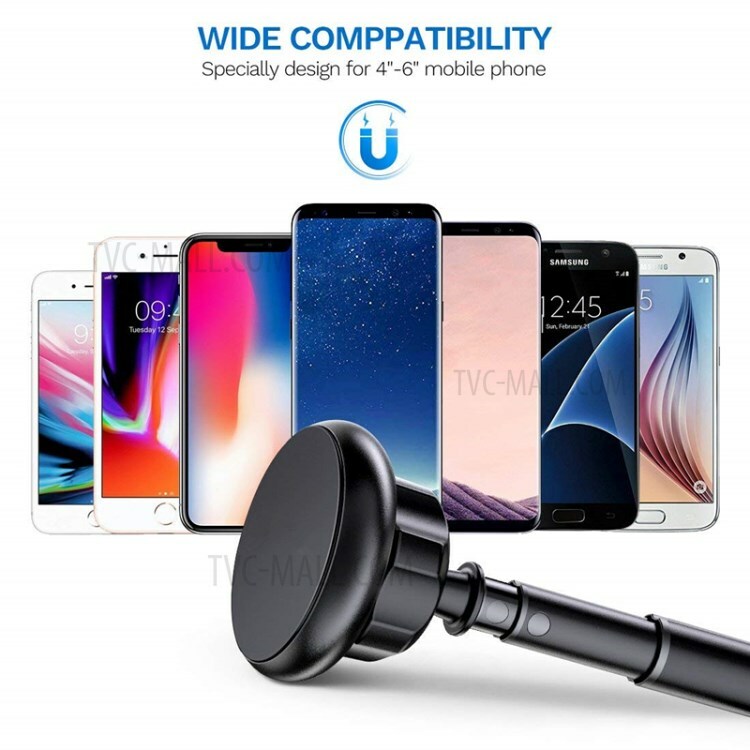 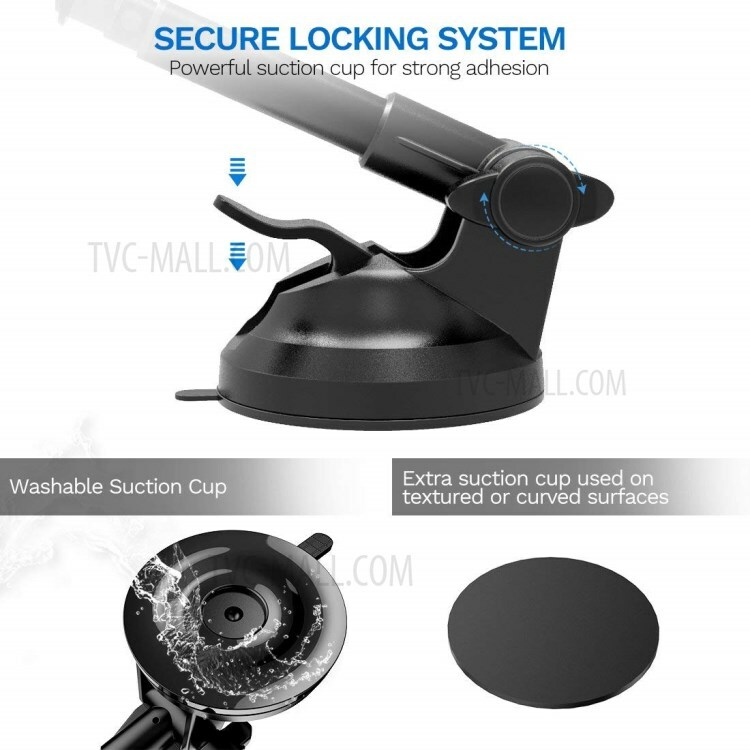 For just $ 4.30 , buy Universal Strong Magnetic Attraction Car Phone Mount Adjustable Magnetic Mount Car Holder for iPhone Samsung Huawei Etc. – Black from the wholesale webshop online. 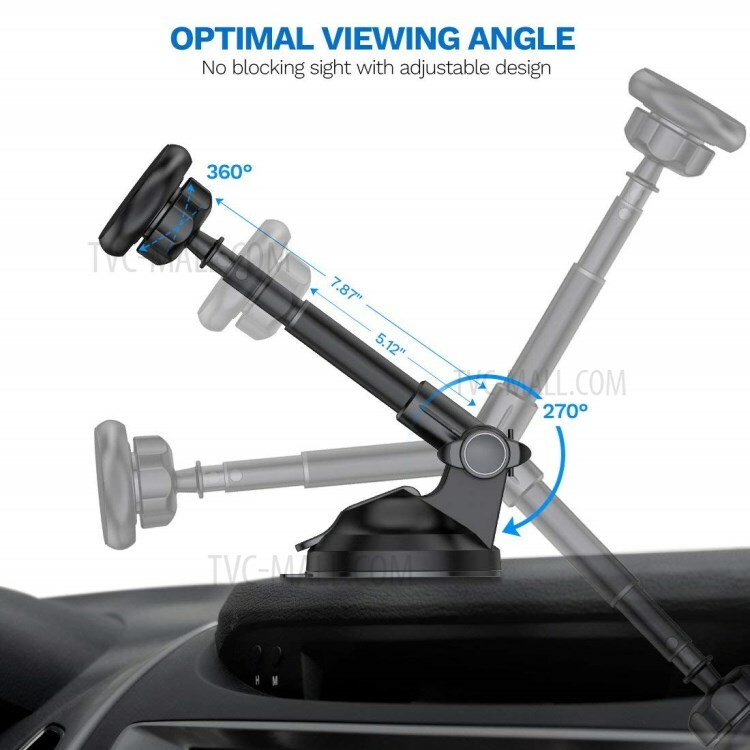 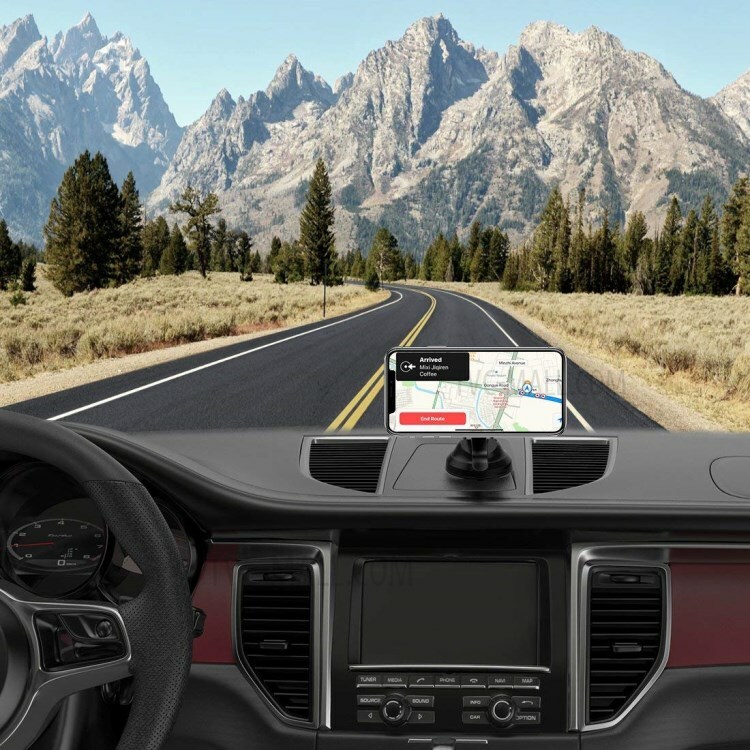 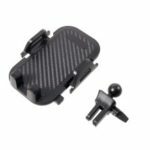 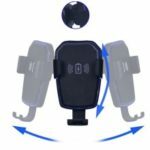 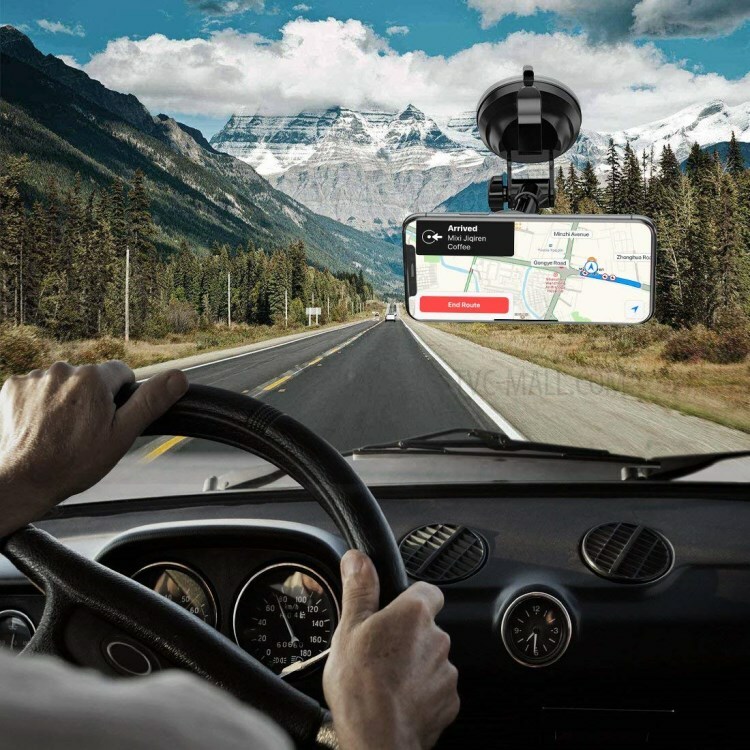 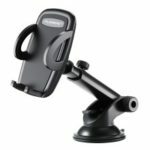 SPINIDO Strong+ Universal Magnetic Mount Car Mount Holder for Phone/Car Dashboard/Computer Screen Etc.